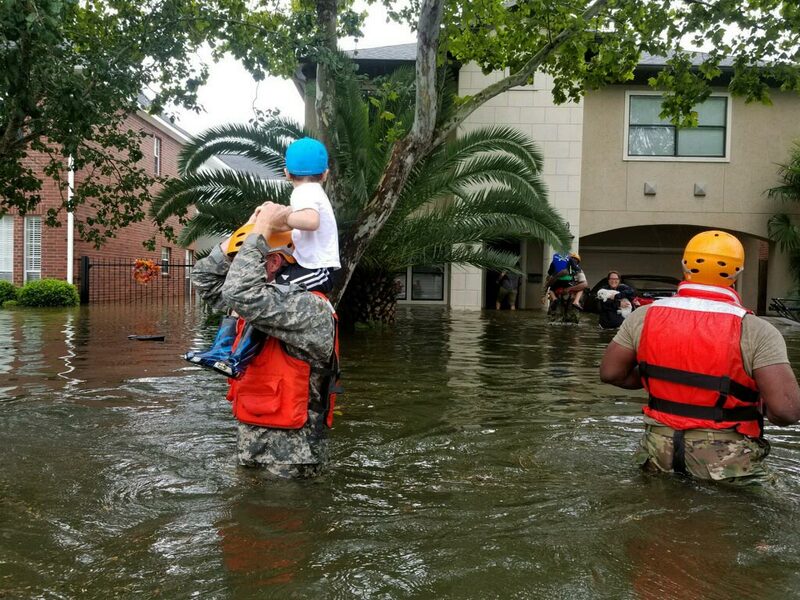 This week’s biggest travel news is Hurricane Harvey, which submerged huge swaths of the Houston area underwater, killed dozens of people and stranded thousands more across Texas. The devastation affected many people in the United States and abroad, cancelling more than 10,000 flights and inspiring goodwill across the state and beyond. But since you’ve likely been overloaded by the bad news, this week we’d like to fill you in on all the goodness that’s come out of the tragedy. When four employees at El Bolillo Bakery, a local Houston Mexican bakery, found themselves trapped at work, they spent the next four days pounding 2,000 kg of flour into bread and pan dulce to donate to flood victims. The bakery, apparently, was still functioning with electricity and running water. To be honest, of all the places you could be trapped during a hurricane, a Mexican bakery is not bad at all. From bread to beer: the Anheuser-Busch Brewery in Georgia stopped its beer production to fill more than 50,000 cans of drinking water and ship them to Houston. This isn’t the first time they’ve set aside their malt to help; they’ve shipped clean drinking water to victims of Hurricane Matthew and Hurricane Sandy, as well as firefighters working wildfires in Washington state. No feel-good story would be complete without pizza, so let’s give a shout-out to a Pizza Pizza location in Sugar Land that found a bunch of kayaks, made 120 pizzas and delivered them wherever they were needed. The manager conscripted her family and employees to make the pies and paddle out, which must have been a fantastic sight for those in need.